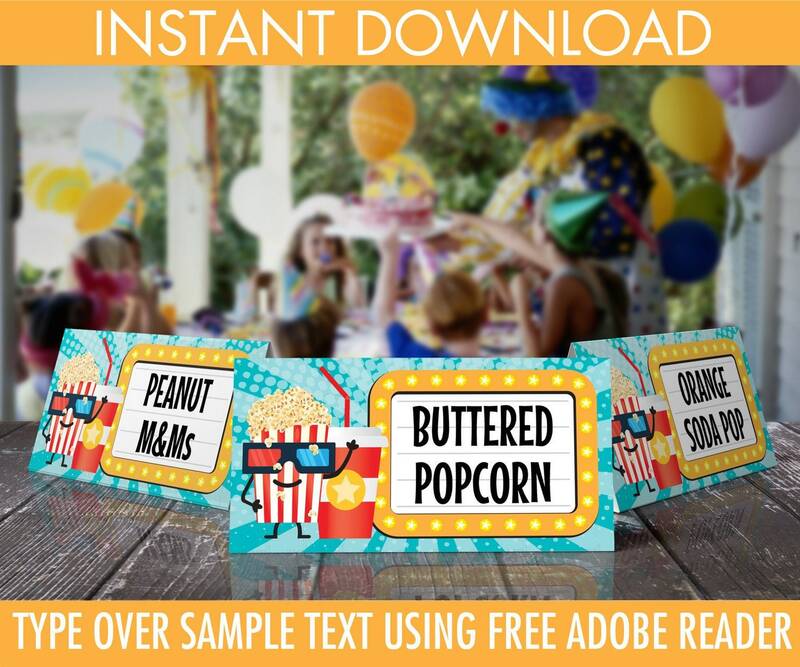 (¸.·´Movie Party Food Labels are by SimplyEverydayMe. 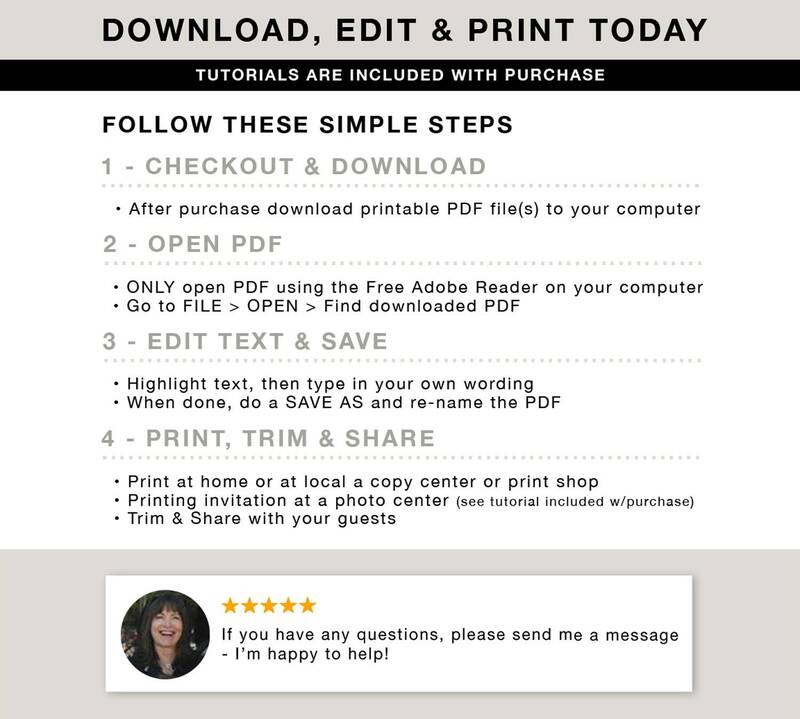 This is an INSTANT DOWNLOAD PDF invitation listing contains: EDITABLE Food Labels, formatted to print 4 on a page. 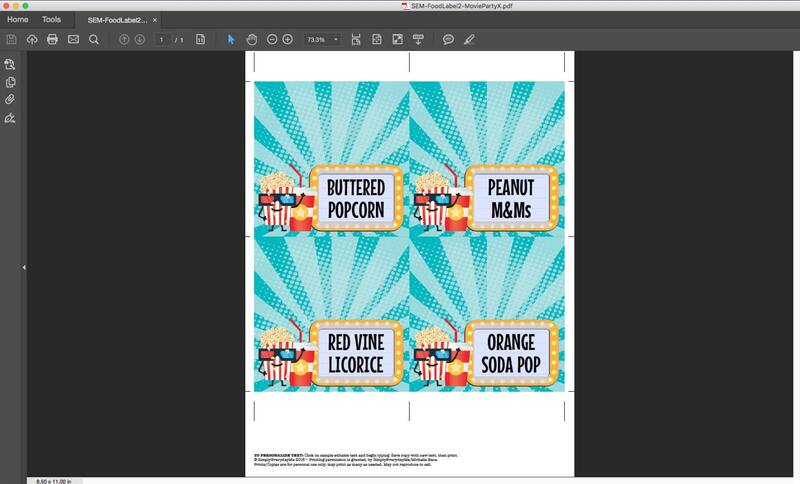 Each food label measures 4x2 inches when folded. 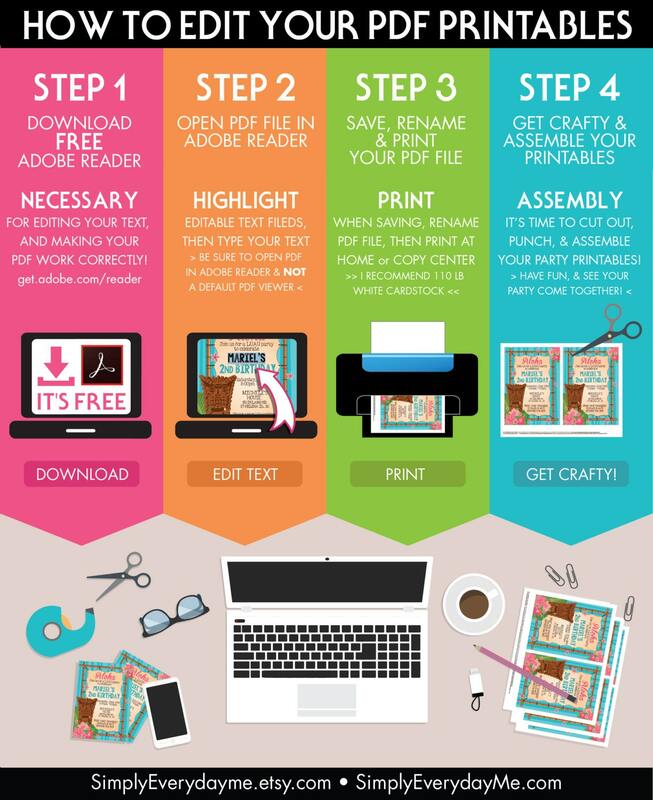 ★ Also included, information PDF for materials & paper suggestions ★ PLUS a tutorial PDF for "How to Edit Text in the FREE Adobe Reader".